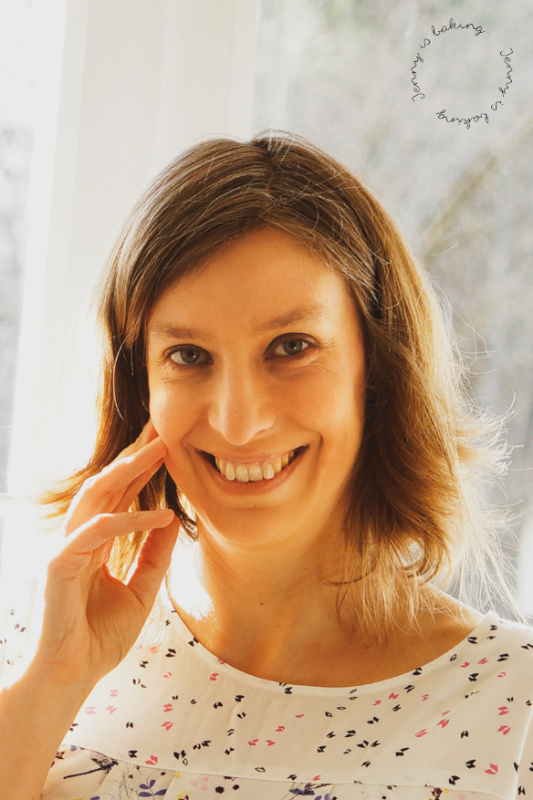 Why do you blog in English if you are a German? I blog in English because I have a lot of international friends who don’t speak German. 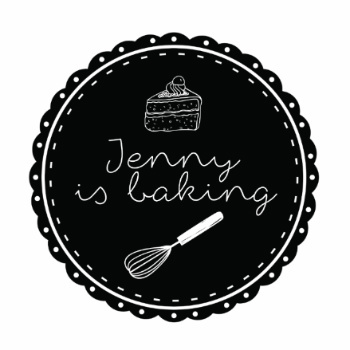 The reason why I started jennyisbaking was so that I could share recipes I enjoy with others. For me sharing recipes is the most important aspect of this blog and it is also the reason why I invite you to email me recipes I should try. Will you bake for me? If you live outside of the European Union, the answer is no. If you live inside of Europe I may bake for you (I have sucessfully shipped cookies and cakes). If you live in Munich, Germany it is most likely. Please email me if you are interested. Why don’t you use cups as a measurement unit? A scale for ingredients really doesn’t cost much, I can only encourage you to invest in one. Oh, and you will have less things to clean as you don’t need to scrape ingredients out of the measuring cup into the bowl, but pour everything into the bowl right away. What do you do with all the food? First of all, I usually bake on weekends only, so not that often. If I bake, my hubby and me happily try each recipe before it is posted on the blog. Actually, my husband is my biggest critic. If he doesn’t approve, I know it is not worth posting. Sometimes I freeze leftovers or take them to work. I promise you that nothing is thrown away. If you would like to learn more, check this blog post. I am the proud owner of a Sony Nex 7. For about a year I have only been taking all pictures on the blog with a lens of a 1.8/50. I highly recommend that lens, it is affordable, regardless of the model you use and great for beginners. I take all pictures manually. Still a lot to learn in that area. Please be kind, I am not a professional, neither in baking or photography. I take pictures because it is a lot of fun. However, as so many people have asked me, I put together 10 tips for beginner’s of food photography in this blog post.